NASDAQ-listed software firm Ebix Inc. will acquire 60% stake for $8 million (Rs 52 crore) in Indian e-learning company Smartclass, it said in a media statement. This is Ebix's ninth acquisition in India in a little over two years. US-based Ebix is an on-demand software service provider to the financial sector, e-commerce services and healthcare industries. The company's chairman and chief executive Robin Raina said that Ebix will invest up to $100 million in the education sector. NCR-based Smartclass Educational Services Private Limited provides education services, develops education products, and implements education solutions for K-12 schools. Its customers are mostly schools and pay a subscription fee to use its products. The company’s 1,000-strong employees are dedicated to research and development and customer engagement, which they deliver through media like 2-D, 3-D, virtual reality, animation, etc. Ebix expects the Smartclass acquisition to be immediately accretive to its earnings and forecasts up to $0.20 in increased diluted EPS, once the company is fully integrated over the next six months, the statement added. “The e-learning business model is typically asset lite and caters well to strong recurring operating margins, once the customer aggregation crosses the threshold levels. 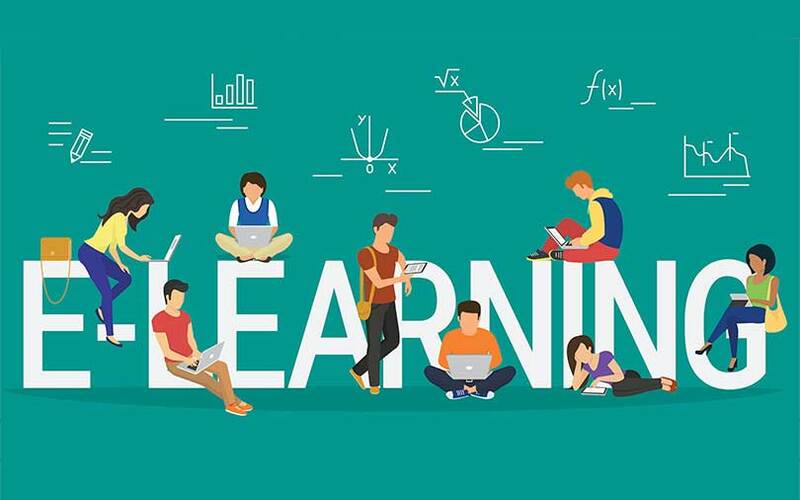 We have been eyeing India’s fast-growing e-learning sector for many years now, fueled by education being one of the highest spending areas traditionally for an Indian median household,” said Raina. The company hit headlines in India after it acquired digital payments firm ItzCash in May last year and followed it up with the acquisition of online-offline travel agency Via.com in October 2017. In an interaction with VCCircle in November last year, Raina said that the firm will acquire more companies and that is India business can touch $500 million in three years. He added that Ebix India will generate at least $200 million in revenue by 2018. The company's most recent investment was earlier this month in Centrum Direct Ltd, the foreign exchange services arm of Centrum Capital Ltd, which it bought for about $175 million (Rs 1,140 crore). In January this year, it acquired money transfer firm Transcorp International Ltd for $7.4 million (Rs 47.15 crore).